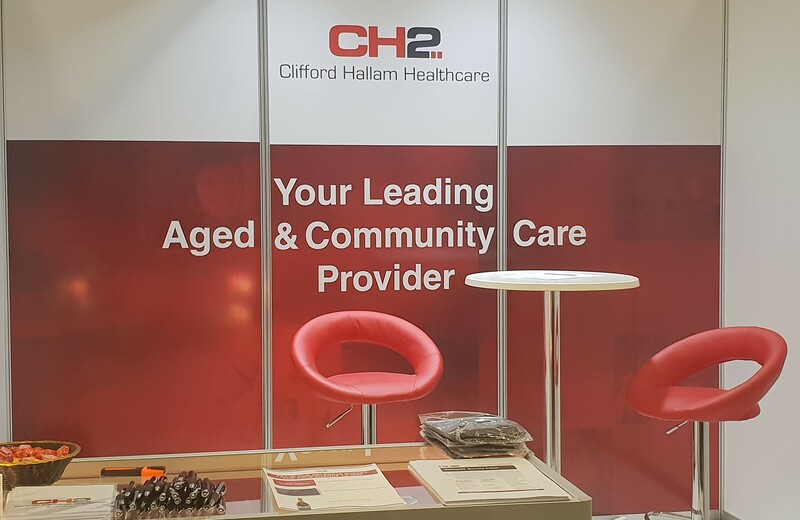 From October 25th to 27th, Clifford Hallam Healthcare had the pleasure of exhibiting at CFA 2018 held at Hotel Grand Chancellor Hobart. 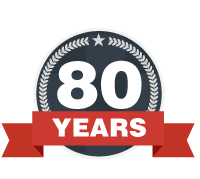 Formally named the National Conference on Incontinence, this year’s event attracted around 500 attendees and featured over 30 exhibitors. This year’s programme included keynote speakers from across Europe and covered a broad range of areas such as “Technology in Clinical Practice” and “Translational Research”. At this event, CH2 were able to highlight our ability to offer a seamless solution across residential and in-home care, as well as our direct-to-client NDIS-certified Intouch Direct programme. We would like to thank Melanie Brazendale, John Leishman and Jacob Halls for representing Clifford Hallam Healthcare at this major Aged & Community Care event.